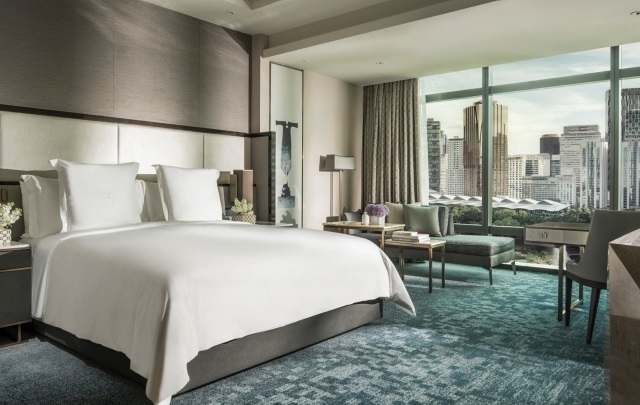 Four Seasons Hotels & Resorts reaffirms its presence in South East Asia with the opening of Four Seasons Hotel Kuala Lumpur (吉隆坡四季酒店). 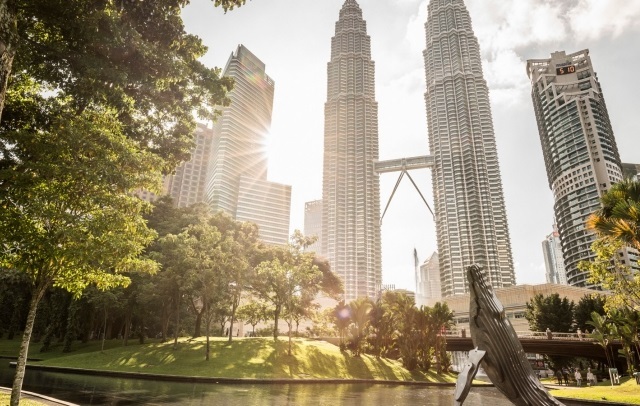 Located right next to the iconic Petronas Towers, the hotel is part of the 343 meters tall Four Seasons Place Kuala Lumpur, making Four Seasons Hotel Kuala Lumpur the third tallest hotel in the world. 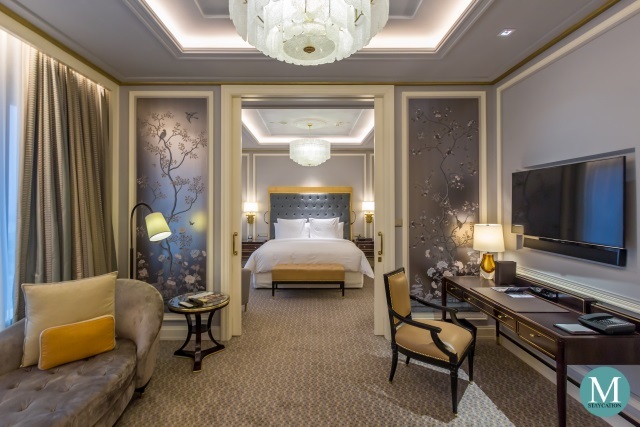 Four Seasons Hotel Kuala Lumpur has a total of 209 opulent guestrooms and suites, as well as 27 serviced apartments for guests who are in a long-term stay in Kuala Lumpur. 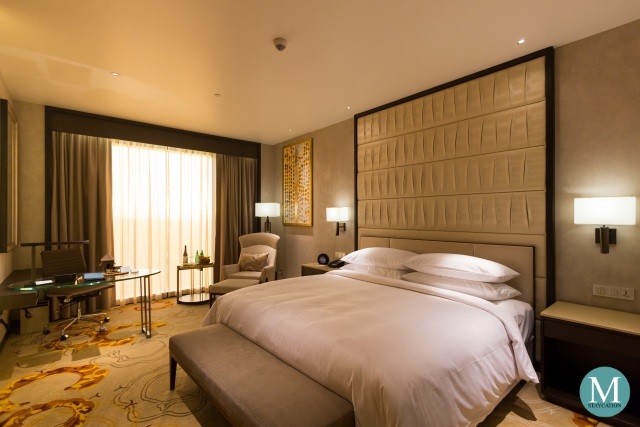 Guests staying at the Four Seasons Hotel Kuala Lumpur enjoy a view of city skyline or of the KLCC Park and fountain. Yun House - the hotel's premier Chinese restaurant serving time- honored Cantonese cuisine with a modern attitude. 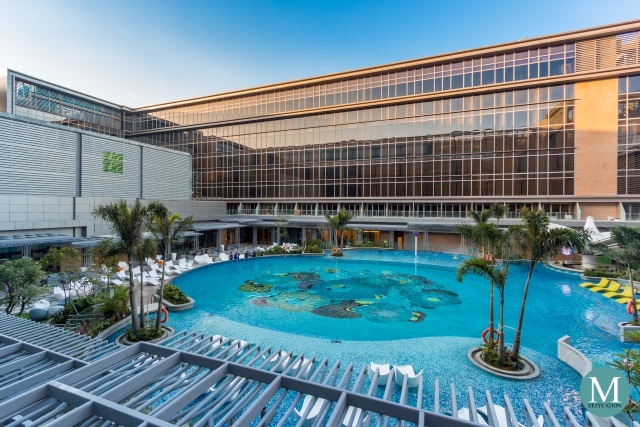 Curate – the innovative all-day dining buffet restaurant offering international dishes infused with an assortment of local and seasonal sustainable ingredients, opendaily for breakfast, lunch and dinner. 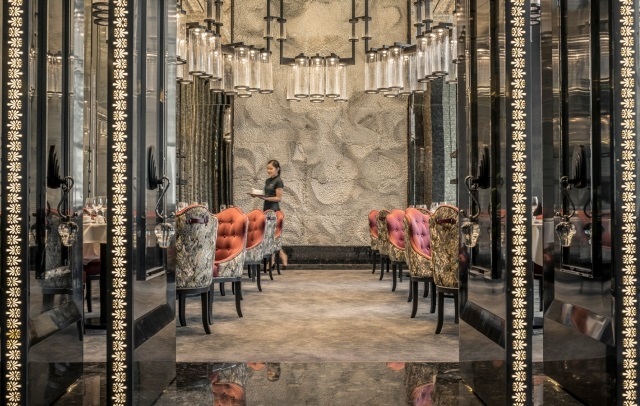 The Lounge at Four Seasons – located right next to the lobby, the lounge is inspired by Malaysia’s traditional open-air dwellings, a perfect venue for casual dining in an elegant yet relaxed ambiance, open daily for breakfast, lunch afternoon tea and dinner. Bar Trigona – the hotel's stylish new bar serving creative hand-crafted cocktails, curated spirits, wines and beers, and light food pairings.